New Undefeated in Store 2.17.09. Our First Delivery of Undefeated Spring 2009 Collection. 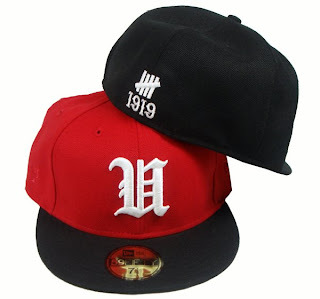 Undefeated 1919 Wool New Era Cap. Available in Black and Red. Undefeated Tigers T-Shirt. Available in Black and White.